Lees Associates are delighted to have received listed building consent - and in record time - for our latest office fit-out project: a family office in St James’s. Working in partnership with Lexi Construction, the project is now full steam ahead on site with the client eagerly anticipating moving in soon. 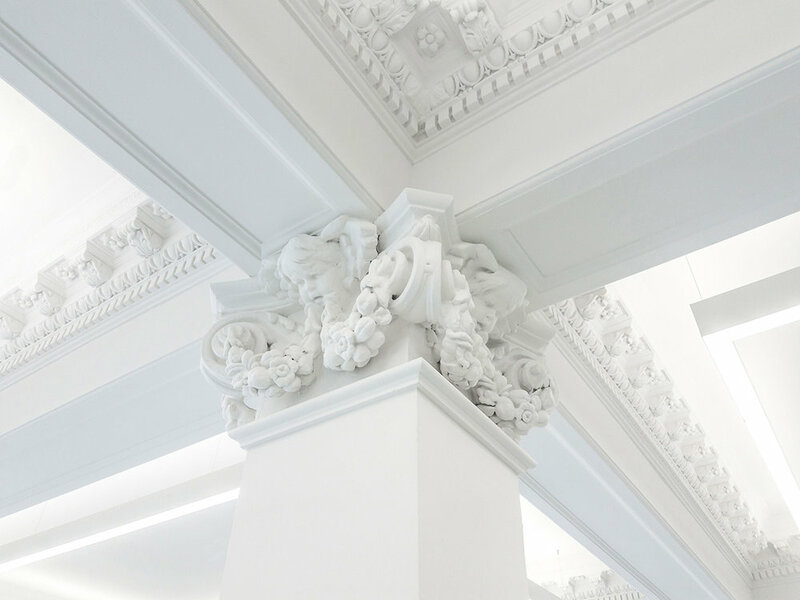 The Grade II* building, with beautiful original Edwardian neo-Baroque features, is in stark contrast to our recently completed fit-out for a pioneering FinTech incubator in Canary Wharf. All of Lees Associates' premium office fit-outs recognise the high expectations of our clients, that their offices should be equal in quality and detailing to their homes. Older PostWANT TO JOIN OUR TEAM?